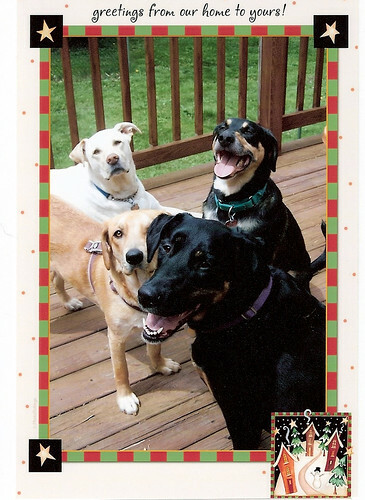 And Merry Christmas to you from our little pack in Virginia! No snow but no rain either, so a good thing!! Merry, merry to your pack from ours. The girls are happily playing with their new loot, so maybe I can read and do a post of my own! There's an award for you waiting on my blog.